Verizon Wireless And LG Mobile haven’t wasted anytime this year as CES. They have just announced a new Android device that will offer a True HD Mobile Experience. 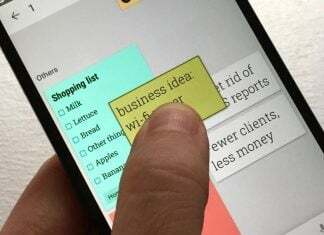 The LG Spectrum is Verizon Wireless’ first smart phone to feature a 4.5-inch True HD In-Plane Switching (IPS) display. This is the same technology used in premium LG HD television displays. The Spectrum will be running Android 2.3 out of the box. However, we are being told that an Ice Cream Sandwich update will be available the first half of 2012. With a Qualcomm 1.5 GHz dual-core processor, we can only imagine how smooth Android 4.0 will be! Equipped with a 8-megapixel rear-facing autofocus camera, a 1.3 Front-facing camera and a SmartMovie HD app you will never miss a special moment! The Spectrum will be available to purchase on January 19th for $199.99 with a new-two year agreement online or at your nearest Verizon Wireless Store. Not a bad price for Verizon offering a 1.5 GHz dual-core phone! 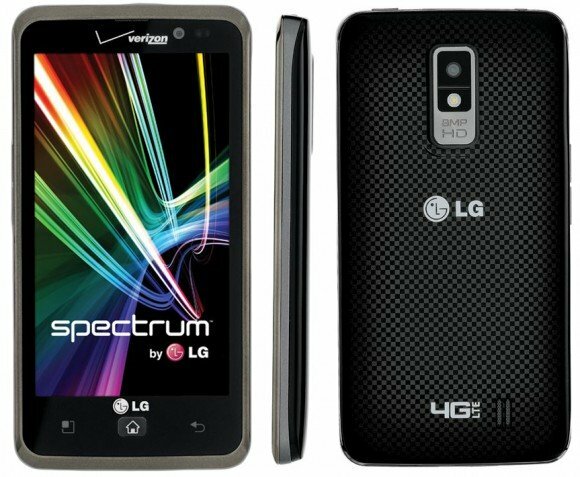 Spectrum by LG will be available on Jan. 19 in Verizon Wireless Communications Stores and online at www.verizonwireless.comfor $199.99 with a new two-year customer agreement. Customers who purchase a Spectrum by LG will need to subscribe to a Verizon Wireless Nationwide Talk plan beginning at $39.99 monthly access and a smart phone data package starting at $30 monthly access for 2 GB of data. Make sure and follow us on Twitter and check out our Facebook page throughout the week. We may be able to share some in real life photos of this True HD Mobile Experience!